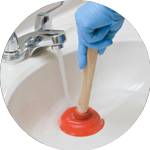 The Handy Squad are the premier choice in London when it comes to reliable and cost-effective plumbing services. 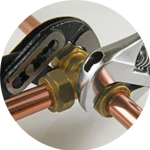 Since 2005, our expert team have managed to harness their skills to such a level, that even the most arduous of plumbing issues can be dealt with in an effective time-frame. 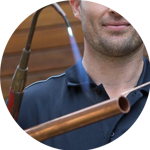 Our team of highly-skilled London Plumbers will be at your doorstop in no time at all, ready to provide a customer-centric approach to all their work, ensuring you have received an exceptional level of customer service. Your Plumber in Kingswood will be able to offer assistance with installation for white goods, baths & showers and disposal units. 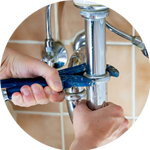 They can also demonstrate important plumbing tasks such as how to fix a dripping tap and how to install shower plumbing. Kingswood is a large village on the North Downs within the Borough of Reigate and Banstead. 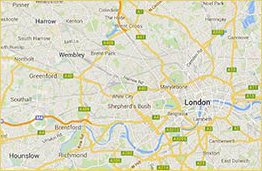 The most notable landmarks within the area include: Kingswood Warren, Kingswood Court, St Andrew’s Church and Surrey Downs Golf Club. There are many more outstanding trade services available at the Handy Squad. We also have a Handyman in Kingswood to offer DIY assistance within commercial and domestic buildings. Using their rounded level of expertise, they can offer help with things like flat pack furniture assembly, kitchen tiling and odd jobs services. Electrical tasks are another issue that may prove to be too problematic for you to undertake yourself. The Handy Squad have always strived to make highly-trained electricians available in Kingswood all the time, to ensure electrical issues are a thing of the past. They will complete jobs both safely and effectively every time. Your Electrician in Kingswood will be able to assist with: changing light bulbs and socket replacements.